Marko Mikkilä is a PhD-student at the University of Turku, trying to combine Western Philosophy of Mind and psychology with Indian Philosophy. His main interest has been the Patanjali Yoga-Sutra for the past 10 years. He´s been taking philosophy-lectures in India with Arvind Pare and Narasimha of Mysore and Mark Dyczkowski of Varanasi. 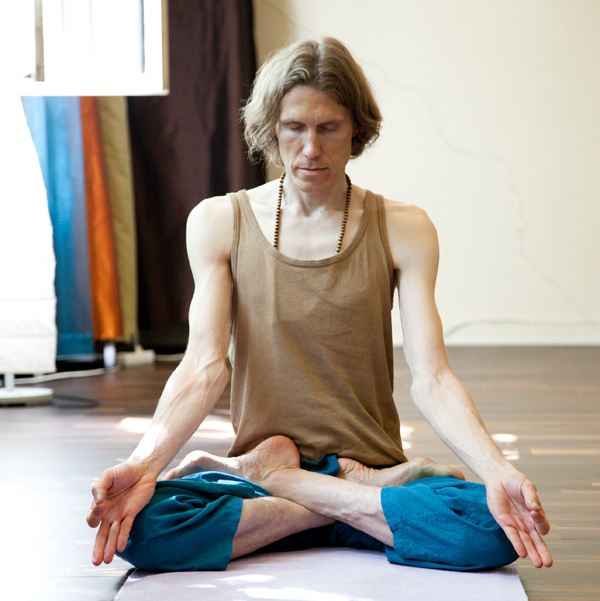 Marko is running a Yoga shala called Ashtanga Yoga Turku in his hometown in West-Coast Finland. Patanjali´s yogic “supernormal powers” and parapsychological research; Kirtan, Meditation.